If you are looking for a fun activity that will last about a week, hit several standards, and be a little quirky, look no further! The following activity begins with a read-aloud of a fiction book, moves into researching using nonfiction texts and short video, and then takes a sharp right into opinion writing. Let's start from the beginning. It's our job at this point to help kids realize that in order to answer this question, we need to do some research! 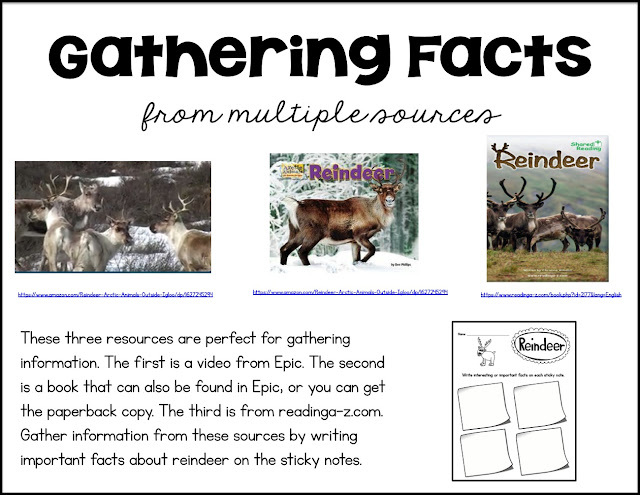 We need to learn facts about reindeer back up our reasoning for them being good helpers. 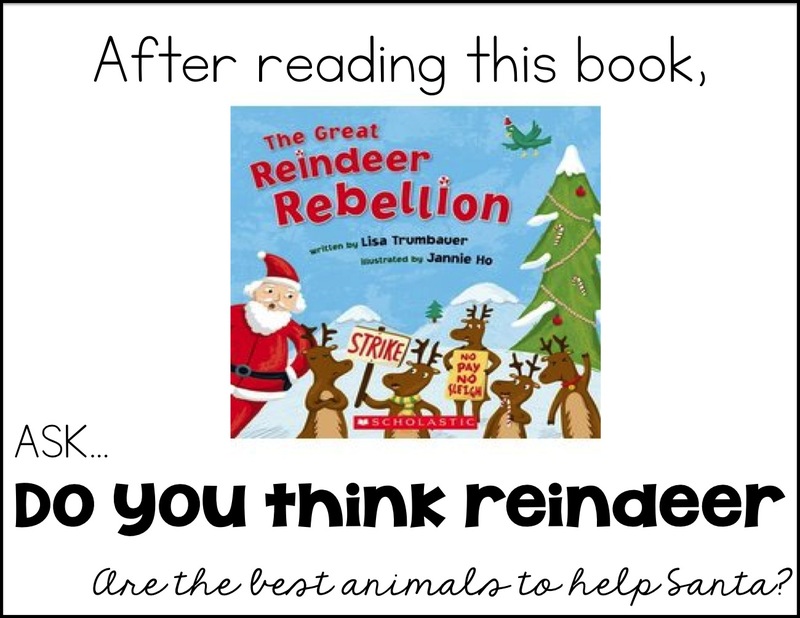 Choose a nonfiction book about reindeer to read to the class. Point out how this book is different than the Great Reindeer Rebellion (RL.1.5). After reading the nonfiction book as a class, model how to take notes by rereading to find important information. 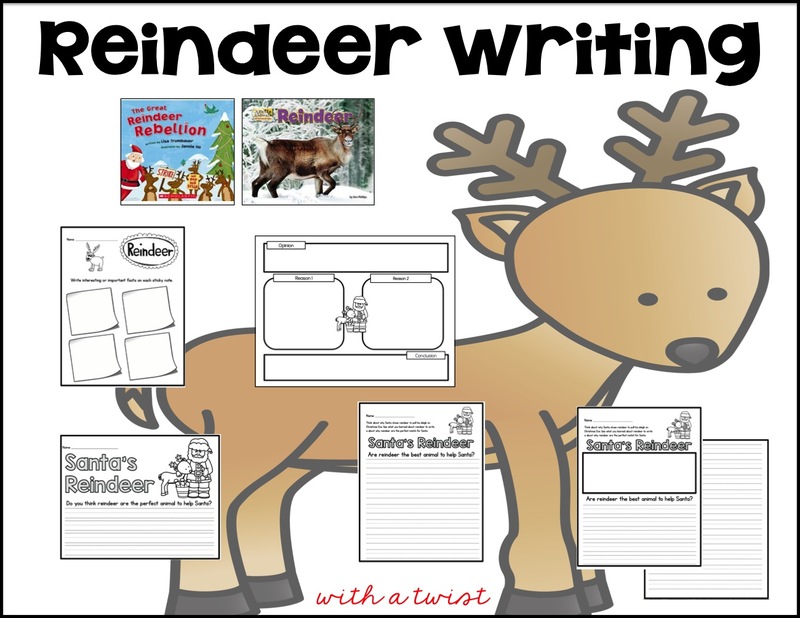 Write important facts about reindeer on sticky notes. Display for the class to see all the note-taking. Go back to your question: Are reindeer the best animal to help Santa? Tell students that in order to answer this, we need to think about what Santa needs the reindeer for (use the fiction book to help brainstorm.) Lead them in this direction: They need to work together, they need to pull a heavy sleigh, they need to land gracefully on a rooftop without falling through, they need to go out all night in the cold, winter air. (Point out that flying is not a fact that we will find for reindeer. I avoid this by playing dumb. I say, I know regular reindeer cannot fly. I don't know about Santa's magic, so I'm leaving that out of my reasons. Let's assume his magic is what makes the flying. 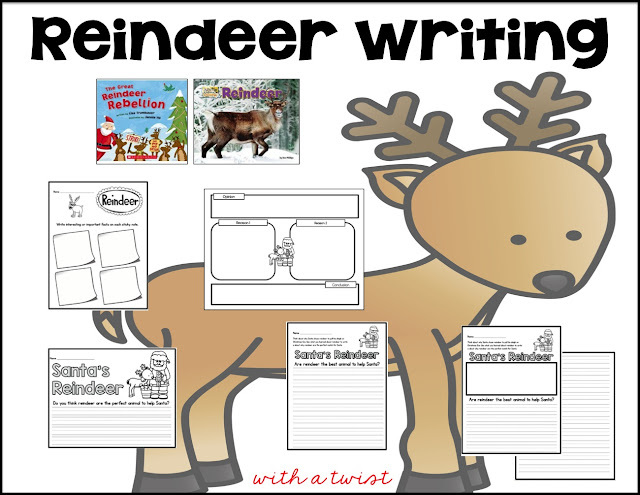 Step 1: If you decided to make it an independent writing activity, I would have them read another book about reindeer. There are two good beginning readers listed above and below. There is also a video! You could have them read one book, writing 4 sticky notes with facts. Then you could watch the video as a class. Have them check the sticky if they hear the same fact. Have them add a sticky if they hear something that might be more important to our question. Epic! has two nonfiction reindeer and a video! (That way kids can compare facts from book to video. Awesome!) Click here to go to their site, then search Reindeer. Reindeer can be found here. Step 2: Next, make two columns on their desks or in their writer's notebooks: Helpful to Santa or Not helpful to Santa. As a class, talk about a few of the sticky notes that you modeled for them. Discuss the things that Santa needs and decide if the facts about reindeer would help with that. Sort a few together using chart paper with the two columns. Then, have students go to their seats or work in small groups to sort their own sticky notes with information. Gather them back and have them choose just one or two from the helpful column. Share the ones they chose to make sure they really work. Discuss as a group. 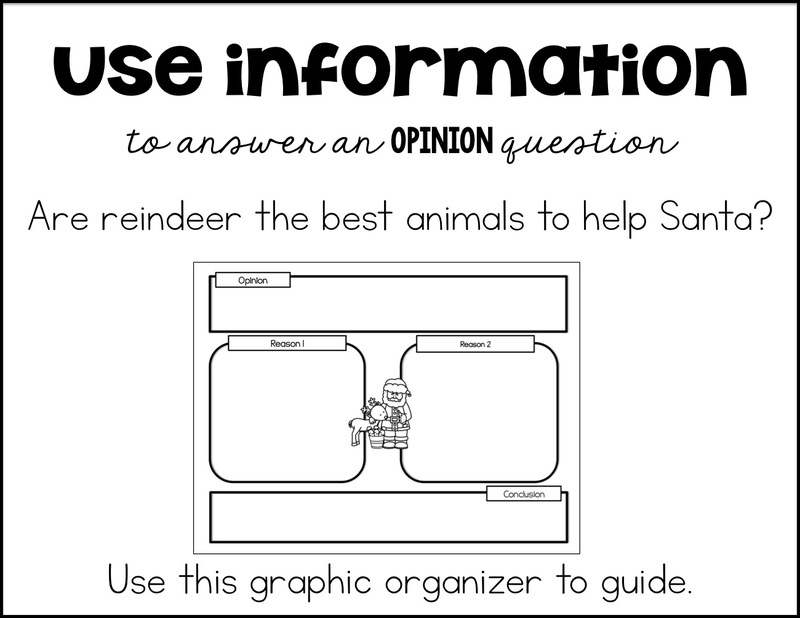 Introduce the graphic organizer to help them structure their opinion writing. Remind students that the structure of our writing helps our reader understand what we are writing. Model how to fill out the graphic organizer. Point out that their sticky notes will become their reason that they can add detail to. 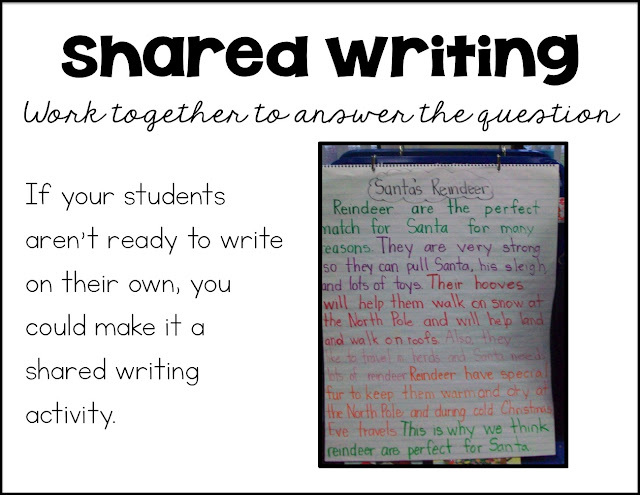 Explain that when they are writing their draft, they should explain what how that reindeer fact helps Santa. For example, Reindeer have fur. This helps keep them warm when they are out all night in the cold. Reindeer travel in herds. They need to work together to pull Santa's sleigh in together. Step 5: Now it's time to transfer to writing. 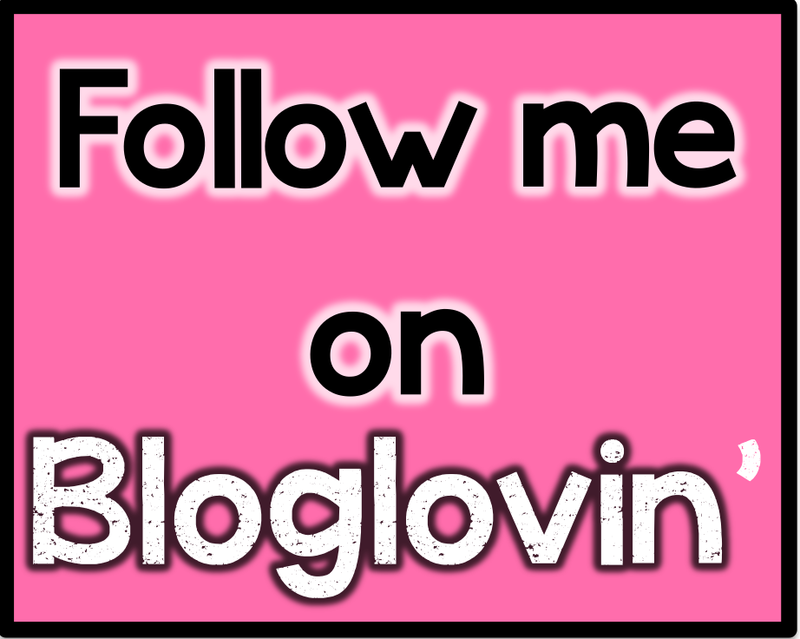 Follow all the same steps as above, just do it together instead! It's basically one big opportunity to model, guide, and practice together. The goal is to build those skills as a group so that when you are ready to do an independent writing activity, they will have this experience to draw upon. Opening Sentence: Include your topic and your opinion. Reasons for your opinion: Include facts to back up your reasoning. Closing: Wrap up your writing by restating your opinion and topic. Elaborating to add detail that will be helpful to the reader. How to use facts or things we know (schema) to help us back up our opinions with reasons. 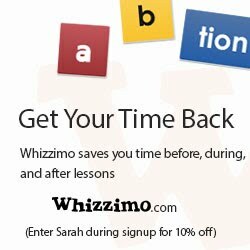 You don't really need anything to complete this activity, but if you want the graphic organizers and writing pages pre-made, you can get them here for FREE today and tomorrow only. After that, you can get these pages in my Christmas Ready to Go Printable Pack. Click HERE to get this. Awesome activity! Thanks so much for sharing. This will be perfect for the week before break.